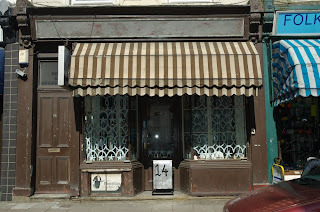 This week saw the start of the B&B’s rebirth. 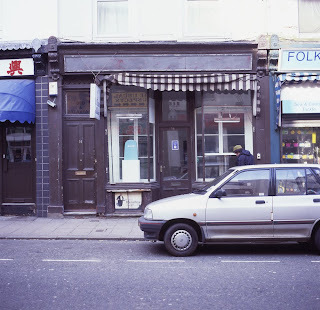 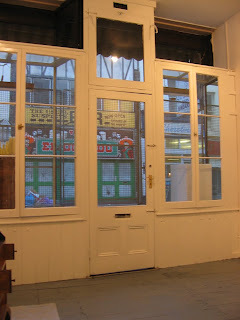 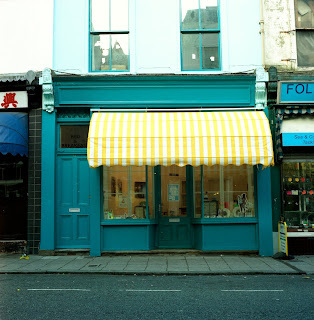 A shiny new shop frontage crafted out of fine mahogany will replace the salt stained and weather worn previous Edwardian exterior. 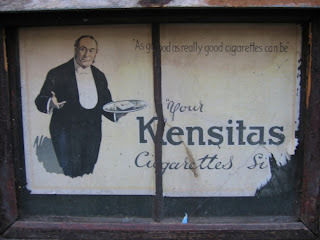 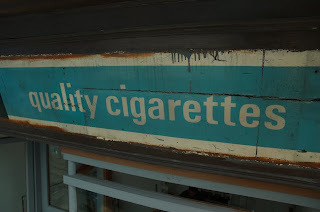 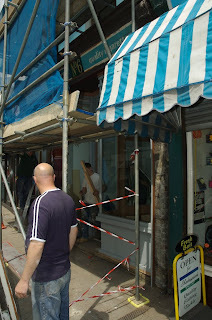 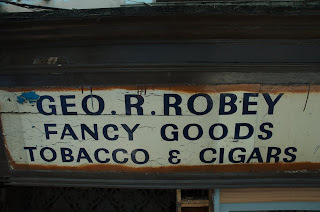 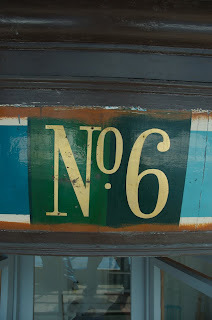 The Lads working on the build have uncovered some fantastic signage from when it was a tobacconist..